Bas relief is a sculpture term meaning a pattern that is raised up from the surface. 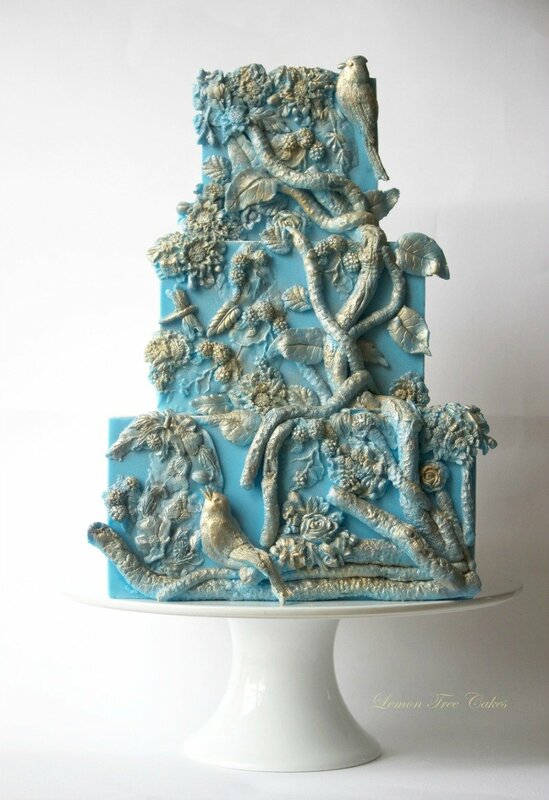 Bas relief was brought to the cake world by the fabulous Maggie Austin and we have been better for it ever since. 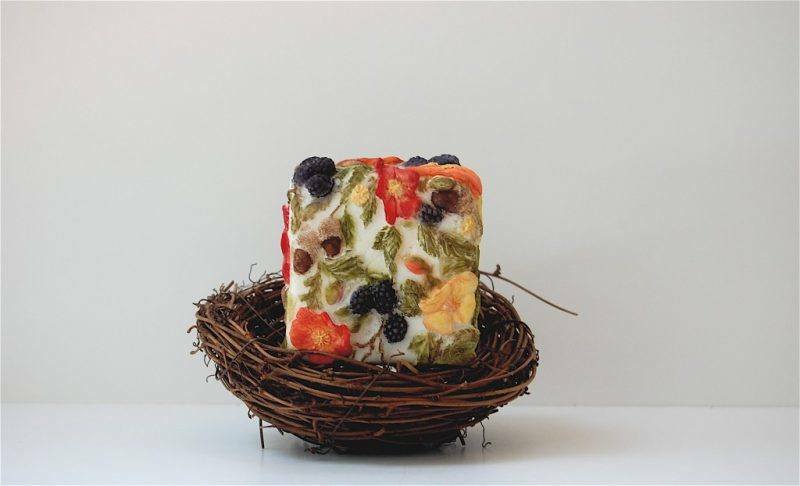 It is absolutely gor-geous and can be done in so many different ways to create entirely different styles with the same technique. 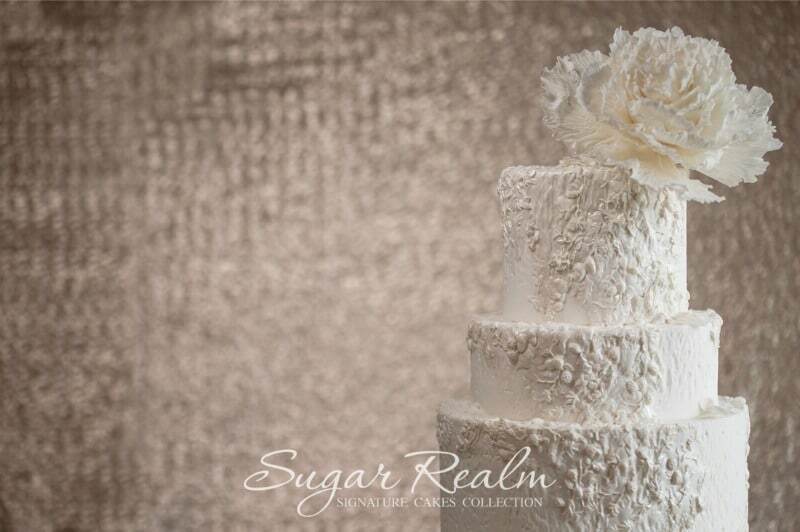 It is a hot trend for 2017 weddings and I have 10 stunning Bas Relief cakes that will leave you speechless. 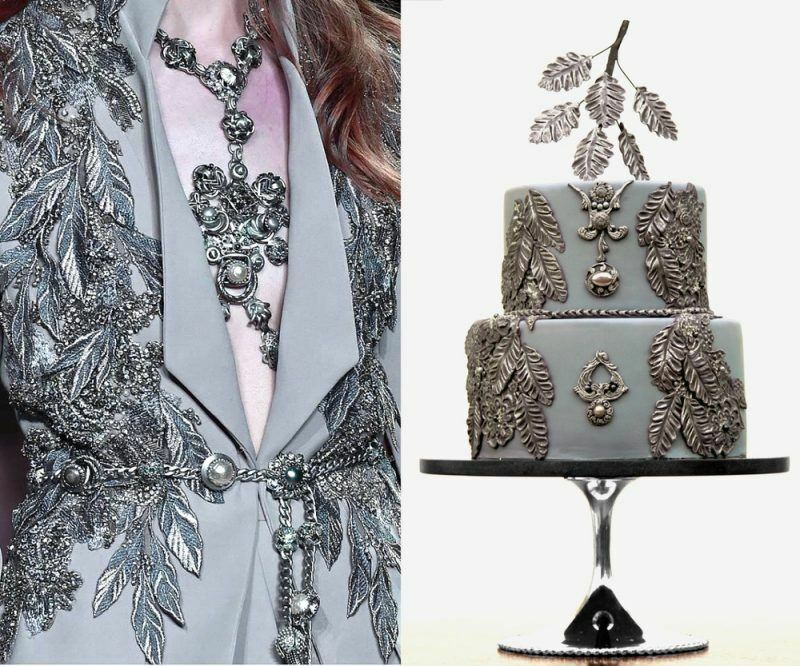 I love this cake that was inspired by a piece of fashion and emulates metal. Another unique version of the Bas relief technique. This is a classic white on white design and it is nothing short of mesmerizing. 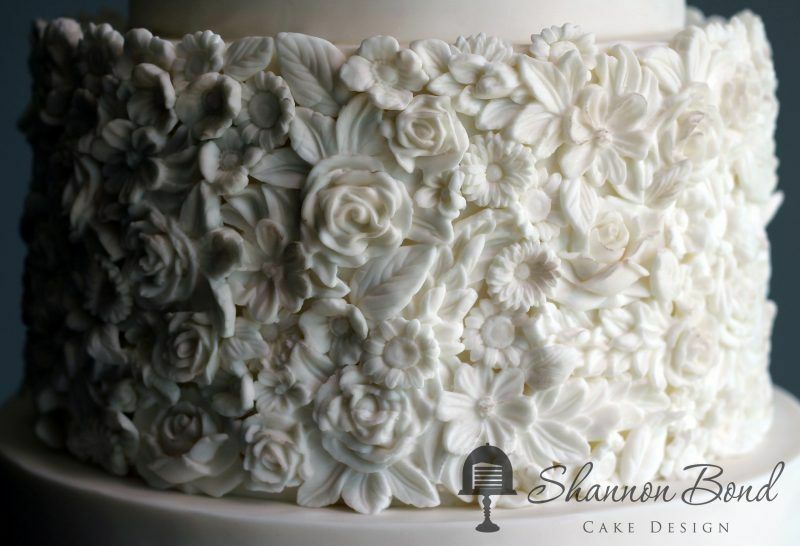 Shannon Bond Cake Design never disappoints. This cake showcases a large and simple Bas Relief that makes a big statement and looks beautiful against the lightly water colored tiers. Beach wedding maybe? It’s not very often you see black on black. 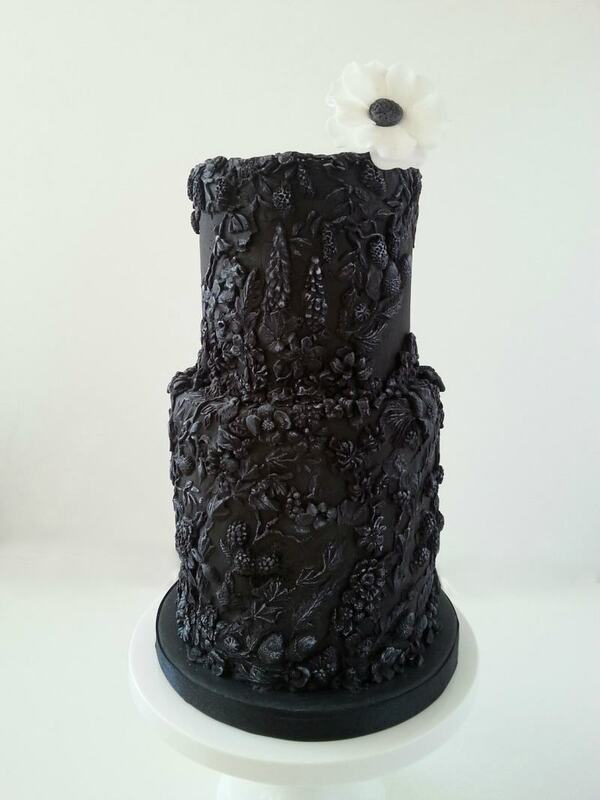 Very striking and very cool, even as a mod wedding cake! 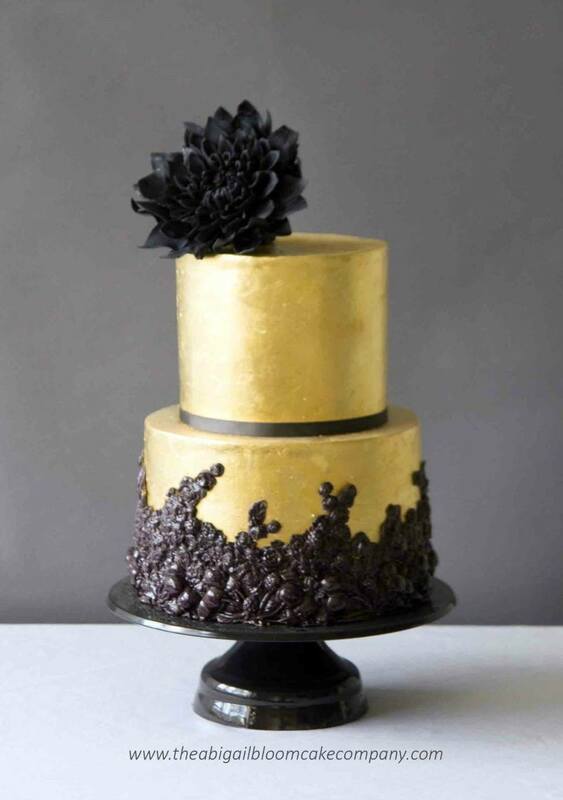 As if the fact that this cake is gold and black wasn’t enough, they added Bas relief to the mix. Triple awesome. Although it is hard to pick a favorite, this one is definitely a strong contender for me. I mean seriously? Love at first sight. 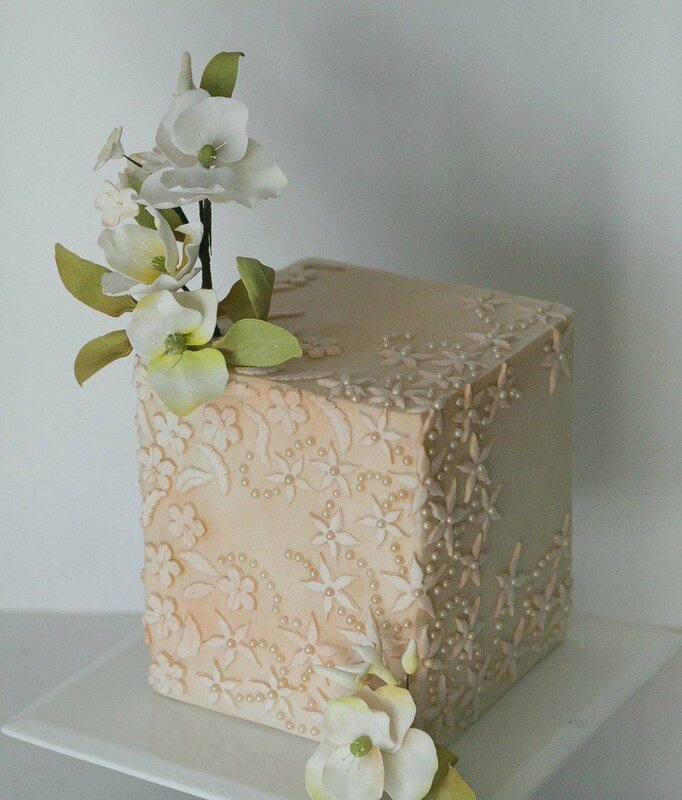 This cake shows how simple a Bas Relief design can be and yet is still absolutely stunning! 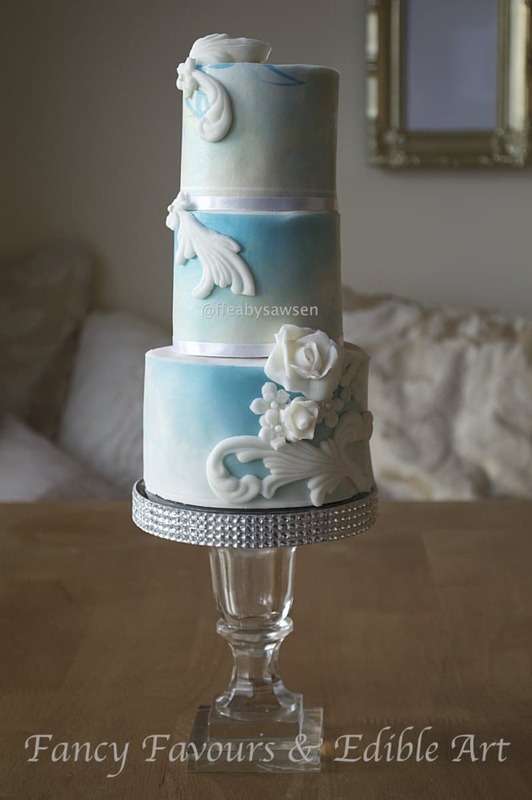 A lovely design for an ivory wedding cake. Ok, so this may be a “saved the best for last” situation. I don’t mean to pick favorites but I just did. Elephants are one of my favorite animals and this is just phenomenal! The style is amazing and it truly looks like real sculpture, totally amazing. It’s no surprise that my personal top two were both done by Lemon Tree Cakes. 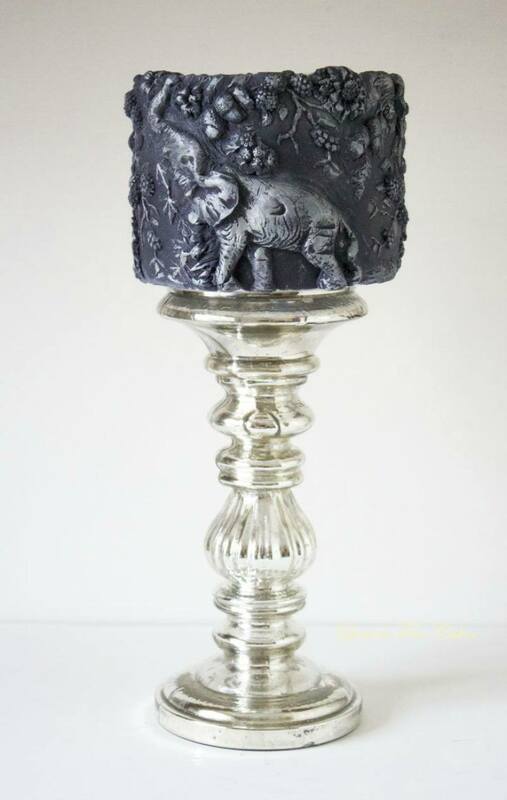 Check out their site as Bas Relief seems to be one of their specialties. I am going to assume you’re not still bothered by me pointing out my personal fav’s. All of these cakes are equally gorgeous and well executed, I just have a style preference and who doesn’t? Doesn’t make me a bad person right? Don’t answer that.